The famous Korean tech company Samsung has already announced, that it is holding a major press event in New York on August 13. 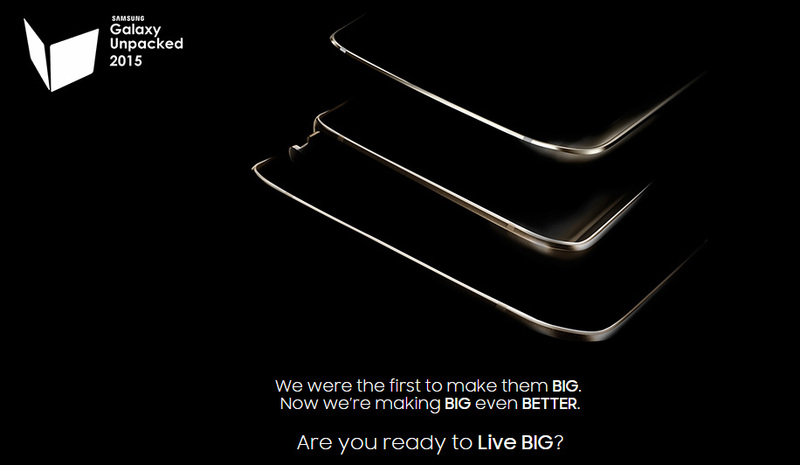 From what we gather so far, the keynote will be focused on the Galaxy Note 5 and the Galaxy S6 edge+ phablets, but this new teaser suggests there may be a third device, that will be larger than both of the known phablets. The only image that has been shown on the official Samsung website , joined by a countdown timer to the event, shows that there will be three devices in the upcoming event. These devices has been stacked on top of each other in the given picture, but it's about as vague to keep the public curious. 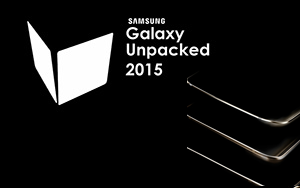 Mysteriously lit, the Galaxy S6 edge+ is on top, its curved edge gently accented. The Galaxy Note 5 is underneath, but it's facing down, so you can see the curve on its back, similar to the one of face of the S6 edge+. You can notice that the S-Pen has been popped-out in the middle device that makes it clear the middle device is Galaxy Note 5 in the given picture, with the groove in its top end highlighted, further fueling our suspicions that a novel means of ejection has been implemented. And then there's the third device - a substantially larger one, firmly in tablet territory. Given that the theme of the teaser is "BIG", it could be the recently announced Galaxy Tab S2 in its 8-inch incarnation, but the strips in the bottom part of the frame weren't present in the official images, so this one will remain a puzzle, if only for another week.